Let's take mobility as an example. SpliceCom deliver homegrown embedded SmartPhone apps that ensure the mobile user has the full range of features and benefits that are available to their office based colleagues, irrespective of their location. The SpliceCom iPCS app available for Apple, Android and Windows SmartPhones is a truly embedded - and therefore fully integrated - business tool delivering both efficiency and performance benefits. iPCS provides access to exactly the same core feature set enjoyed by users of SpliceCom's IP deskphones. This includes the unified system-wide contact directory (colleagues, departments and external contacts), availability of colleagues through Favourites and call recording courtesy of Vision Record - another embedded SpliceCom app. 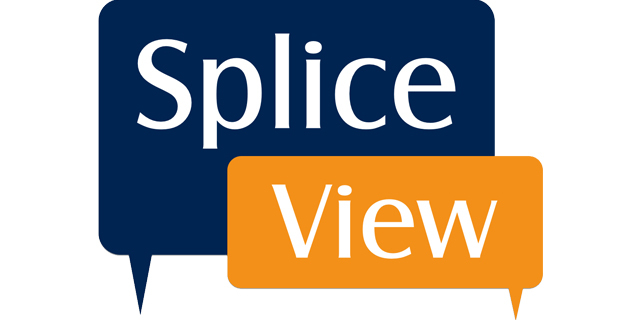 The delivery of this functionality is only possible through the architecture employed by SpliceCom. The great majority of the processing required takes place in either the IP PBX itself, or SpliceCom's SSL Gateway, providing secure connectivity for mobile devices. All that's passed to the SmartPhone, Tablet, or PC is the voice path, button press and screen information, making operation both efficient and fast. Through the delivery of this superior level of functionality, DECT, the legacy wireless technology is a fast becoming a thing of the past, as are dedicated third-party SIP handsets. The Factory/Warehouse employee needs features such as press to dial via the Presence screen just as much as the office desk based worker or the mobile workforce. iPCS with its ease of use and rich feature set is challenging our approach to telephony deployment, the time is approaching when we will see iPCS only telephony deployments as the norm, with desk phones being the preserve of the 'Power User' e.g. Reception and departments such as Customer Services. Embedded apps provide the foundation for us to deliver the wealth of value added features that differentiates a SpliceCom solution from other vendors, particularly in the area of mobility. This allows our partners to deliver solutions that solve real business problems for their customers' moving the sale away from price alone and allowing them to protect their margins.